It almost seems like we’ve slipped back into the 90’s except This Time Around we’re (a lot) older and there’s much more music from Hanson to listen to. 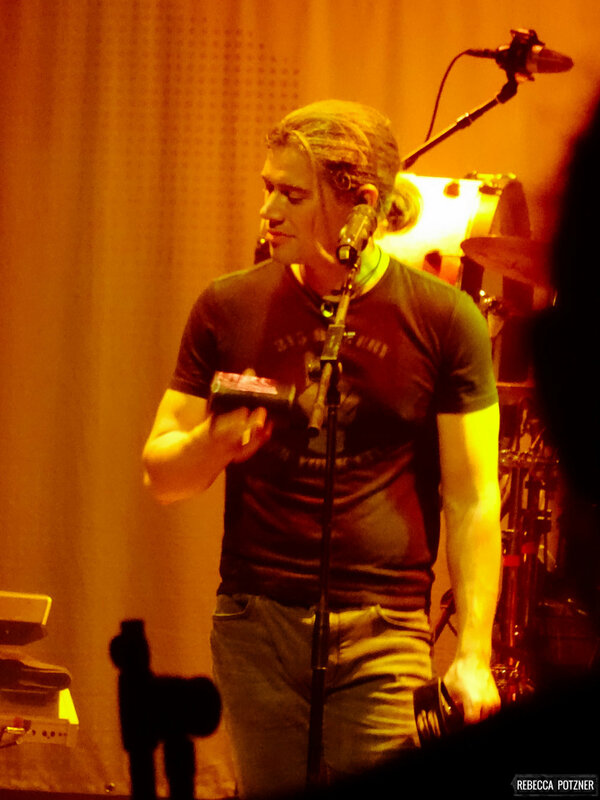 20 years since the world was swept over by 'Mmmbop' and 25 years after Isaac, Taylor and Zac started the band, Hanson is busy traveling on a world tour celebrating this anniversary year. Whether you've been following the band for these past 20 years or you haven't listened to them since 1997, the Middle of Everywhere Tour is the perfect time to experience them live. Hanson does an incredible job of mixing songs both old and new. From their days at Mayfest singing 'Rockin' Robin' to Madeline, This Time Around, Penny and Me, all the way to their newest single, 'I Was Born', the set lists cover a piece of each step in their musical journey.